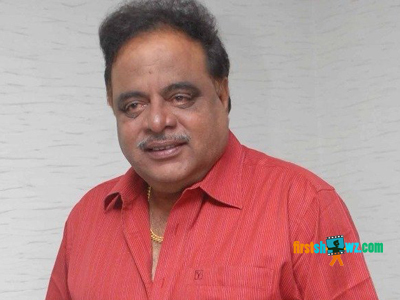 Noted Kannada actor and former Union minister M H Ambareesh (66) has passed away on Saturday at 10.50 pm due to cardiac arrest. According to the family sources, the actor has collapsed in the house around 5pm and was rushed to Vikram Hospital in Bengaluru. The hospital management has officially confirmed that the Actor was declared death around 10.50pm. The actor was survived by Actress Sumalatha and son Abhishek. Ambareesh who acted in 206 films is popularly called as Rebel Star has got huge fan base and got his stardom in less time. He is also succesful in his political career who has resigned in support of farmer's of his constituency over Cauvery Issue.Worked as an Union Minister in the Manmohan Singh Government between 2006 and 2007 and also served as Karnataka Housing Minister in the Congress Government for years which is led by Siddaramaih. We at firstshowz is deeply saddened by the the actor's sudden demise. May his soul rest in peace.